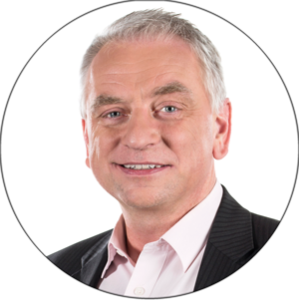 Our Corporate Conversion Server is a powerful conversion engine that automates all file conversion requirements company-wide. Using flexible interfaces, it can be seamlessly integrated into existing IT landscapes. Numerous additional functions round up the scope of services. Conversion servers from SEAL Systems aim at the improvement of optimization potentials in the daily business of medium-sized and large companies. A uniform infrastructure, for example, can create significant cost advantages! In addition, our conversion servers offer new possibilities to easily configure and control processes and structures in order to carry out transactions in this way that were previously not possible in such a process complexity and efficiency. 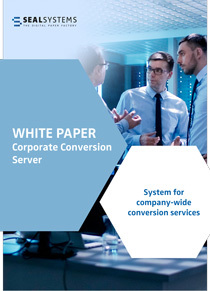 Ask for our white paper about Corporate Conversion Server! *No newsletter, no data transfer, contact only by email for this purpose.